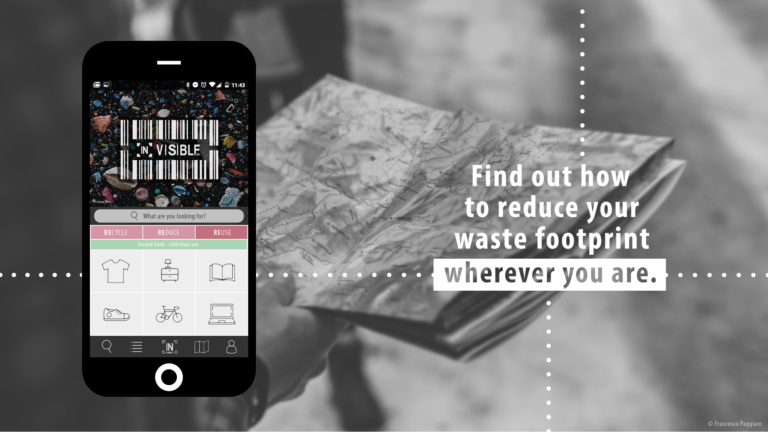 The [in] VISIBLE WASTE platform provides an easy and user-friendly tool for people that are interested in reducing their waste footprint. 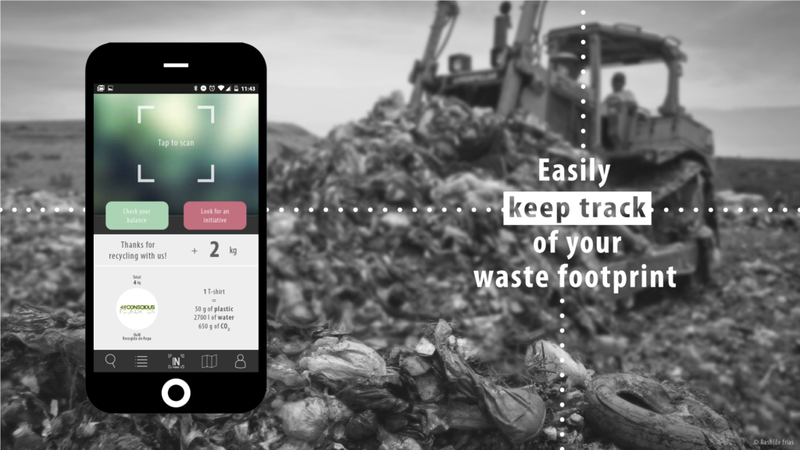 Most of the people around the world think that reducing one´s waste footprint costs a lot of effort, time and money. If we consider that on average, a regular person uses more than 100 items per day and that the average U.S. household has 300,000 things (LA Times 2014), then one can realize the statement is correct. How can a regular citizen keep track of where to recycle so many items? 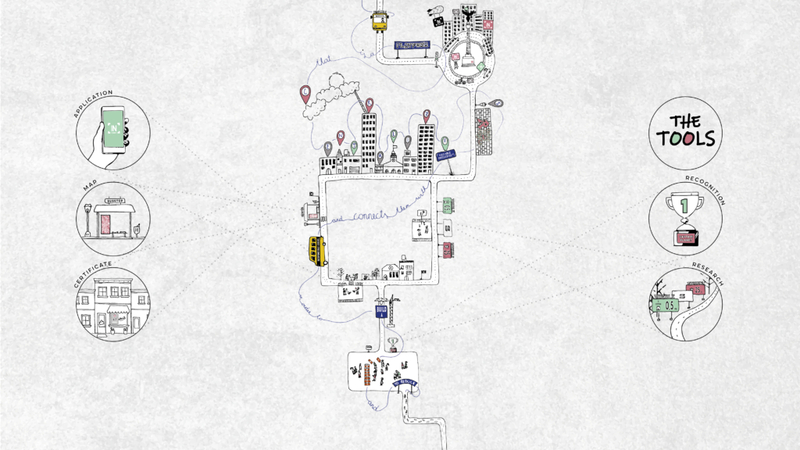 How can designers, city planners and governments make waste reduction easier and cheaper? 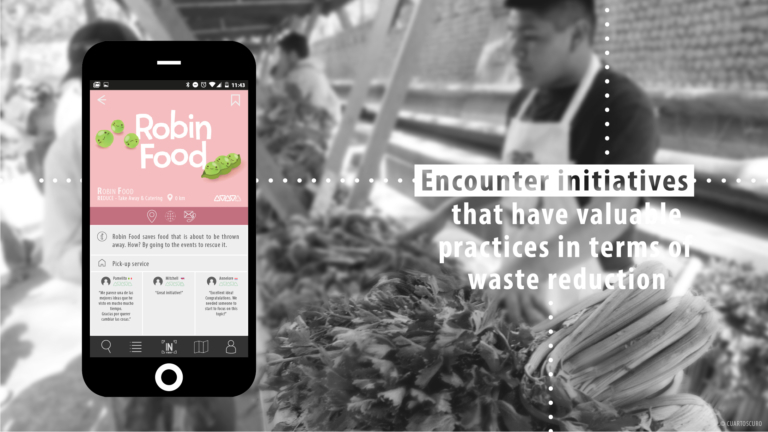 Focused on the circular economy debate, the [in] VISIBLE WASTE project, tackles the issue of garbage reduction in Mexico City by creating a platform that centralizes the already more than 100 existing local initiatives promoting sustainable waste disposal practices. The main idea is to provide a system that rewards the actions of reducing one´s waste footprint while building awareness of the problem. 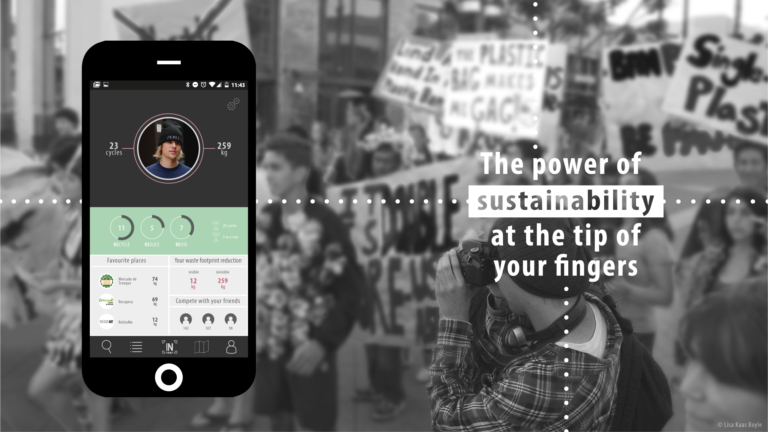 The [in] VISIBLE WASTE project, does that by answering 4 key questions: Which is the estimated real impact of my waste disposal habits? Where can I take the items that I don’t want anymore and give them an extended life? How close are those initiatives from my location? and What do I get out if it?